Many people at the start of the flat season had Alpha Centauri as a horse to follow. But perhaps she was flying under the radar a bit after her two-year-old career bottomed out. 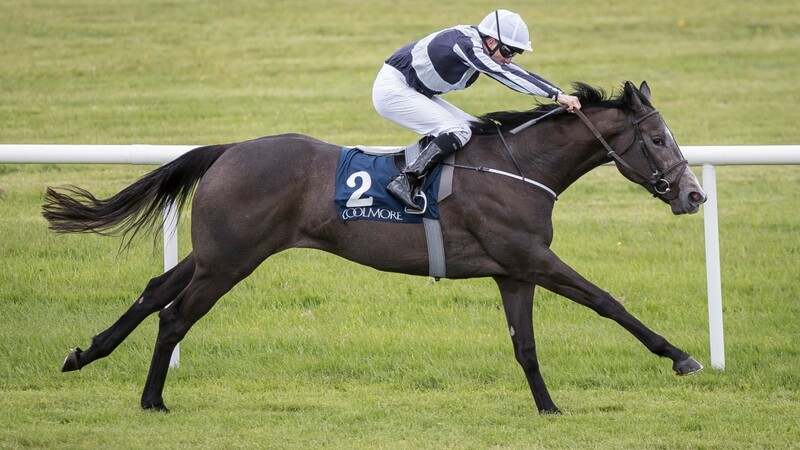 With a big frame to fill, Alpha Centauri was always going to be a better three-year-old. Her trainer, Ireland’s leading lady Jessica Harrington was happy with how she had wintered and sent her to Leopardstown for a Guineas trial in April. The daughter of Mastercraftsman was expected to come on a lot from the race, however, she got stuck in the mud as heavy ground seen her finish tenth of thirteen runners. Harrington took her home and set about planning a route for the foreseeable future. They by-passed the Newmarket 1000 Guineas, meaning the Irish equivalent was her target. The day arrived, and she was back racing on good to firm ground, which she loves. Sent off at generous odds of 12/1, she raced in mid – division and was travelling the best coming into the straight. She cut down long-time leader Could it be Love to claim a famous win. The obvious route to take was the Coronation Stakes at Royal Ascot, and that is what Harrington and the Niarchos family wanted to do. She arrived at the starting gates as the favourite. And, emphatically the punters confidence was rewarded. She scorched the Ascot turf and tore away in the style of a superstar, in the process breaking the track record for the round mile course. And after her latest romp at Newmarket in the Falmouth, she is the hottest property in the miling division. With races like the Prix Jacques le Marois and Breeders Cup Mile on the horizon for Alpha Centauri. The boys had better watch out. Pace, power and a long stride is what makes this filly exciting to watch.